Could this property type be an agent’s best bet this year? If the trend continues, agents in Toronto may see sales of late-stage condo units experience a boom this year. Last year, buyers were attracted to units that were nearing completion. Overall, it was a good year for agents who focus on selling Toronto’s condo market. And the condo market is expected to continue to boom in 2016. 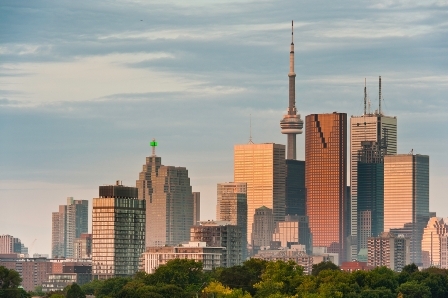 “The market for new condos in the GTA is carrying a lot of momentum into 2016. Interest among investors and demand from end-user buyers is heating up, which we expect will lead to higher sales and increased price growth this year” Shaun Hildebrand, Urbanation’s Senior Vice President, said.